The Queen of the Italian cheeses. Cow’s milk, rennet, citric acid and salt are the four natural ingredients needed to make a mozzarella. 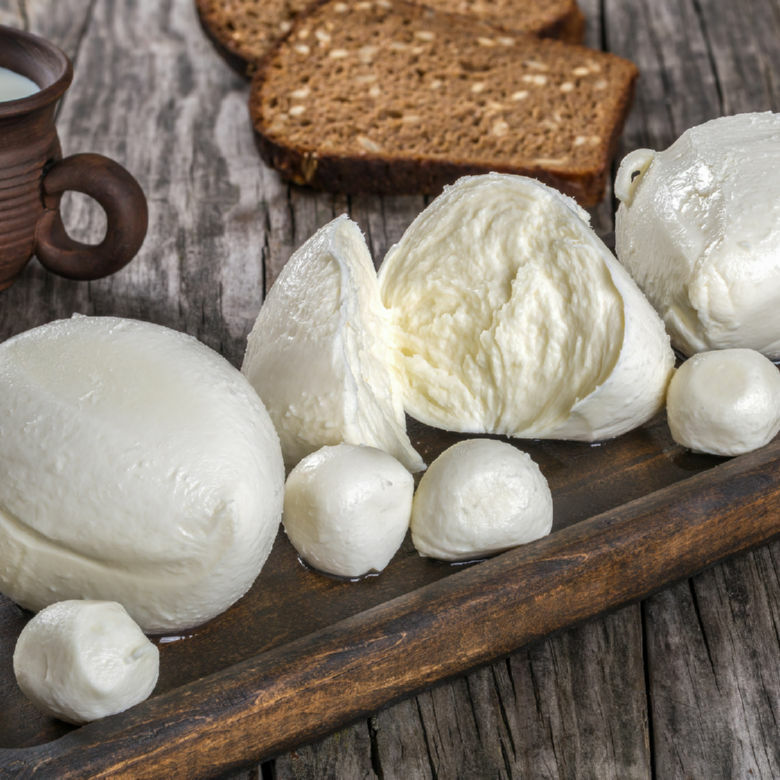 Buffalo milk can be used as well to create the unmistakable Mozzarella di Bufala that is protected designation of origin (PDO 1996) under the European Union. 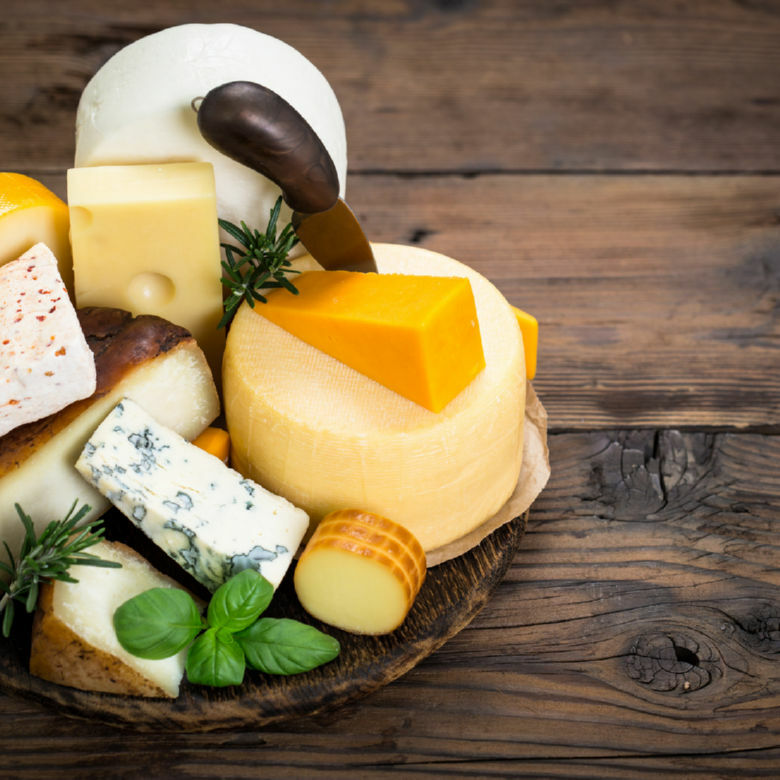 Vast selection of cheeses for every palate… Blue Cheese, Parmigiano, Manchego, Grana, Herbed Cheeses, Inyected, Soft, Cow, Goat, Sheep, Buffalo, Lactose Free. These are the core of an Italian Antipasto. In Italy there are dozens of different types of Salame and Prosciutto. Every region in Italy has speciality meats consumed daily. Perfect for Panini and ideal for a light lunch. 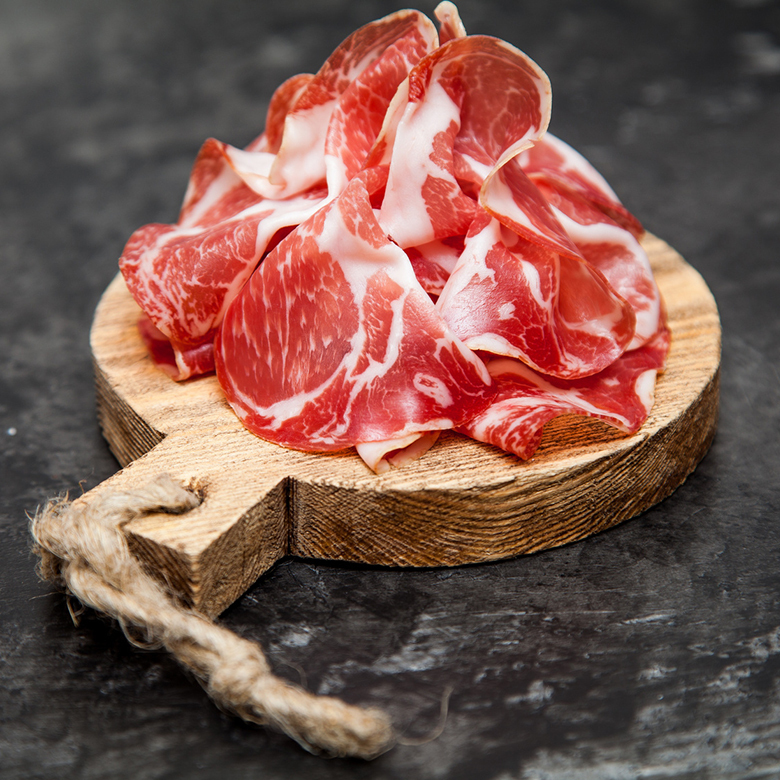 Italian cured meats are a must in every fridge of real foodies. Pasta is a staple food of traditional Italian cuisine, with the first reference dating back to 1154 in Sicily. 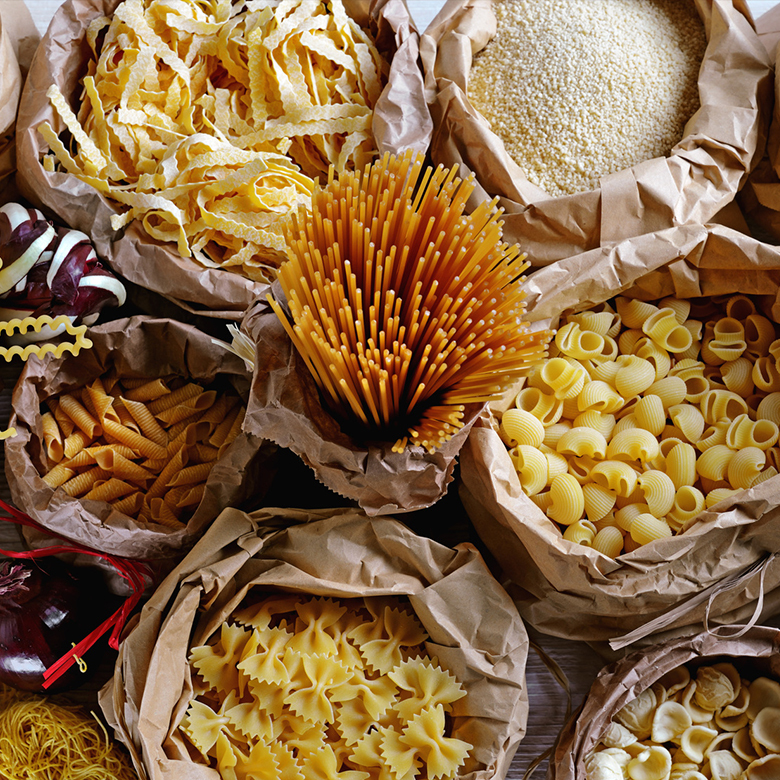 Pasta dishes are the base of Italian Cuisine with over 310 different shapes and sizes. It’s easy to prepare. versatile and enjoyed all over the world. Rice, in the native Italian varieties such as Arborio and Carnaroli is at the centre of any Italian risotto dishes. Cooked in a broth to a creamy consistency it can be flavoured with numerous ingredients such as porcini mushrooms, seafood and even strawberries. Brands that we have been selling in NZ over the last 15 years, deliverying only the best quality to homes and Kitchess. The best beans and tomatoes from the Sorrento coast in the South of Italy direct to your pantry. Soft cannellini beans, crunchy chickpeas or ruby red tomatoes are perfect for any recipes. Try our Metelliana range available in every supermarket or deli store and discover why there is no substitute for quality. Extra Virgin Olive Oil is the principal condiment used in Italian Cuisine. Full of healthy monounsaturated fats and rich in antioxidants, well known for their anti-inflammatory properties. 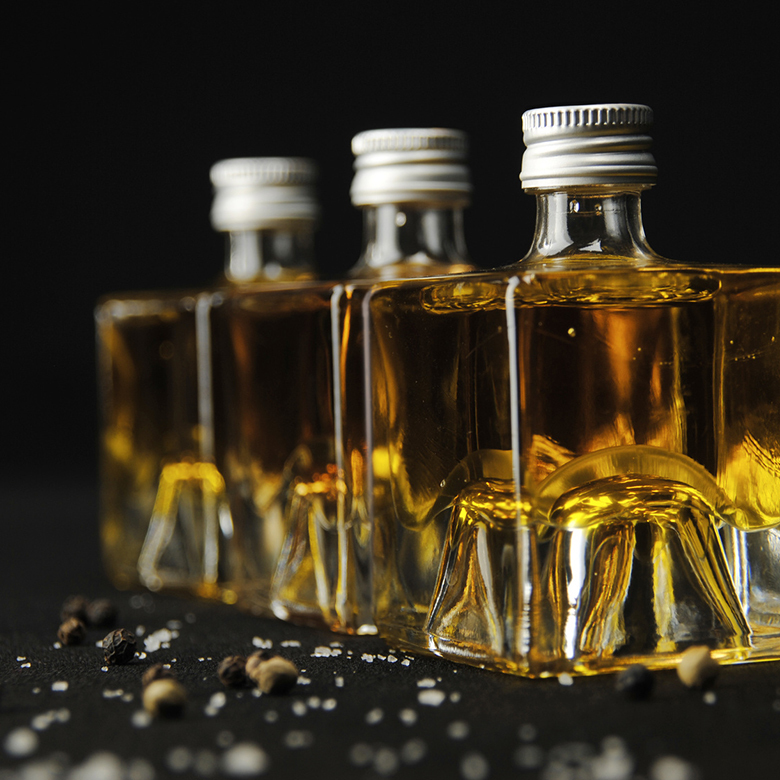 Olive oil is the main source of dietary fat in the Mediterranean diet. 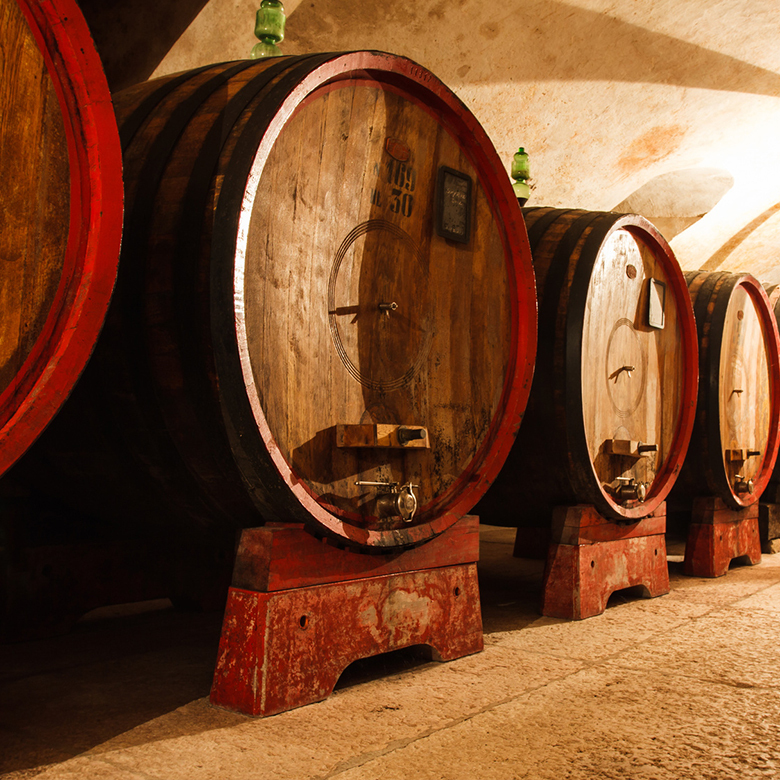 Vinegars have been produced in Italy for centuries. The most famous vinegar is surely the Aceto Balsamico, aromatic aged vinegar produced in the Modena and Reggio Emilia provinces of Italy. It is very dark, rich, sweet, and complex, with the finest grades being aged in successive casks made variously of oak, mulberry, chestnut, cherry, juniper, and ash wood. To delight home chefs and professional chefs, we are bringing the highest quality of Italian Pizza flour. But, as well, we are also introducing the first range of NZ Pizza flour, specifically designed for our market with Italian know-how. 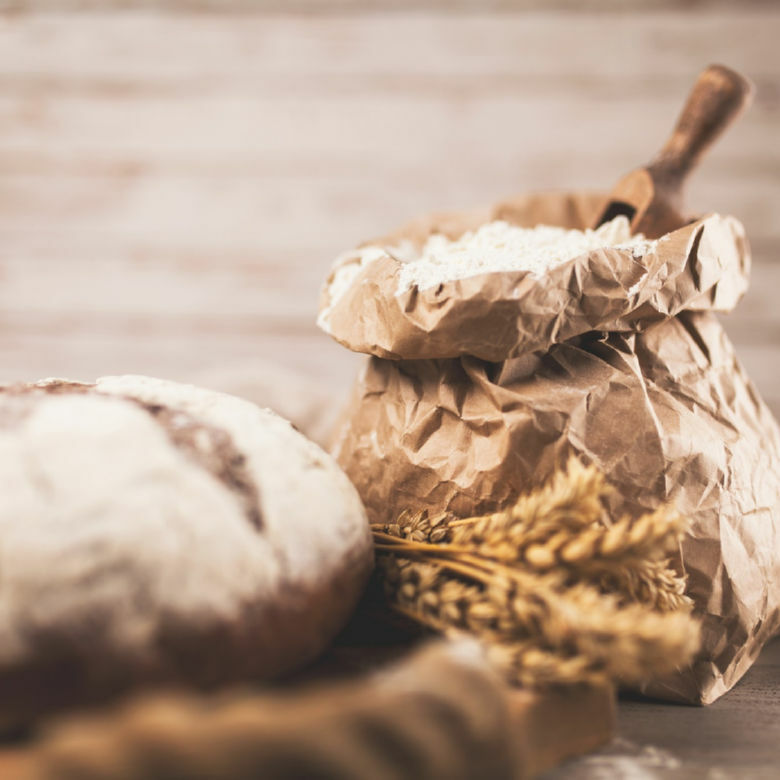 Whether you are after a long raising flour for the perfect Neapolitan style pizza, with a crunchy crust and an authentic appearance or you are after a fast-rising flour with exceptional results in flavour and aroma, we cater for your needs. The freshness of the Mediterranean and seas further beyond…brought to New Zealand tables and kitchens for the enjoyment of both chefs and foodies. 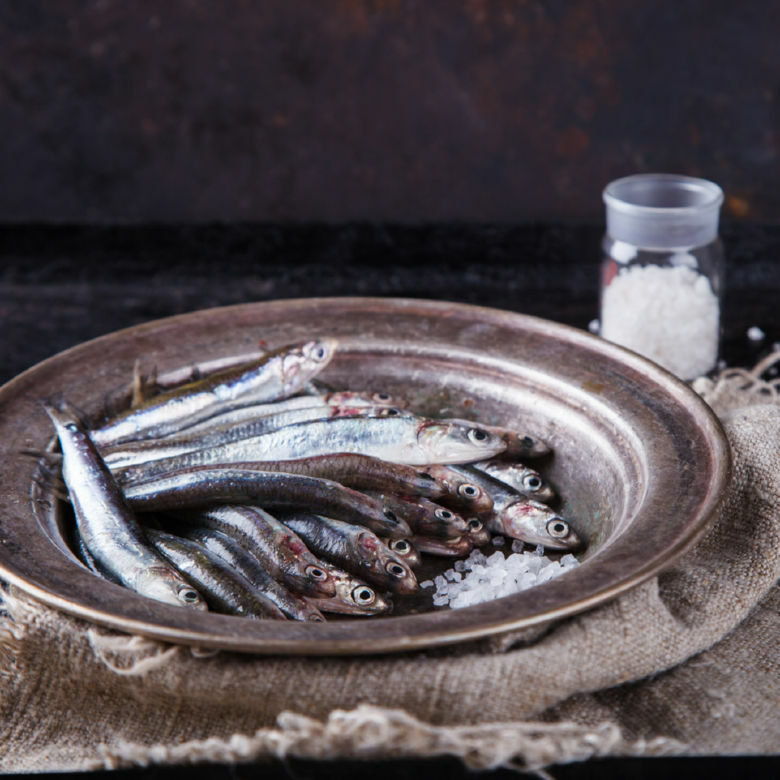 From the Cantabrico anchovy to the classic Italian anchovy. These are available in different formats, adapted for both Foodservice and Retail. 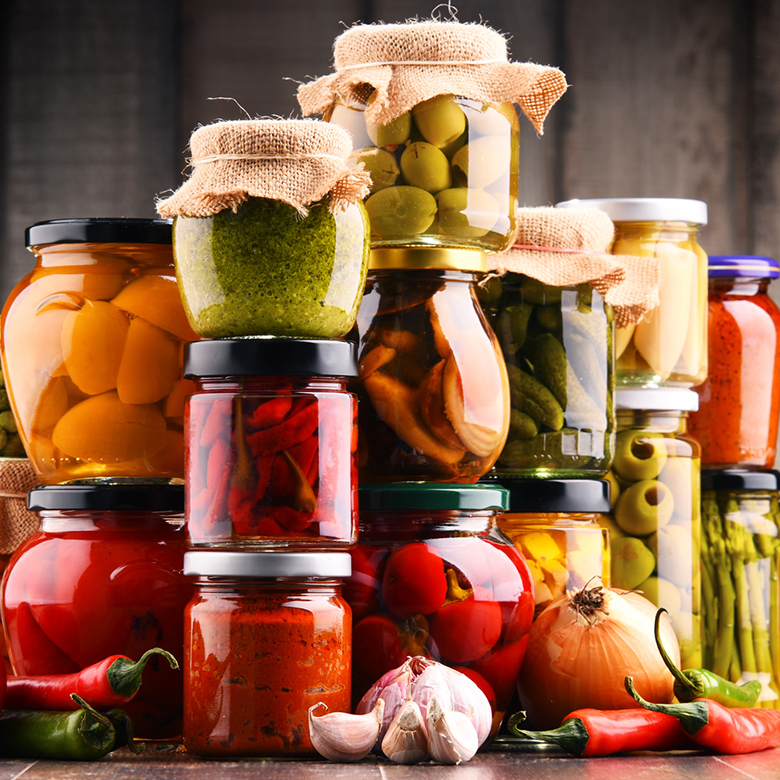 In Jars, Tins, fillets, bits and essence. The perfect meal deserves the perfect finish… A touch of sweetness that can take us to a different level. 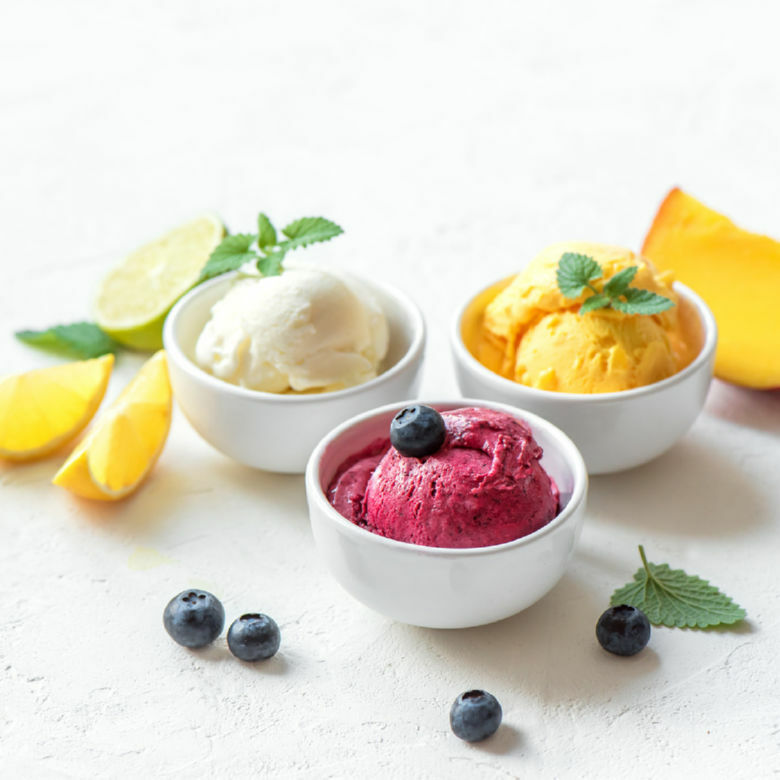 And for that purpose we have selected a classic range of desserts that will put the cherry on the cake. Classic Italian Cakes and Gelato to make us doubt which one to choose! 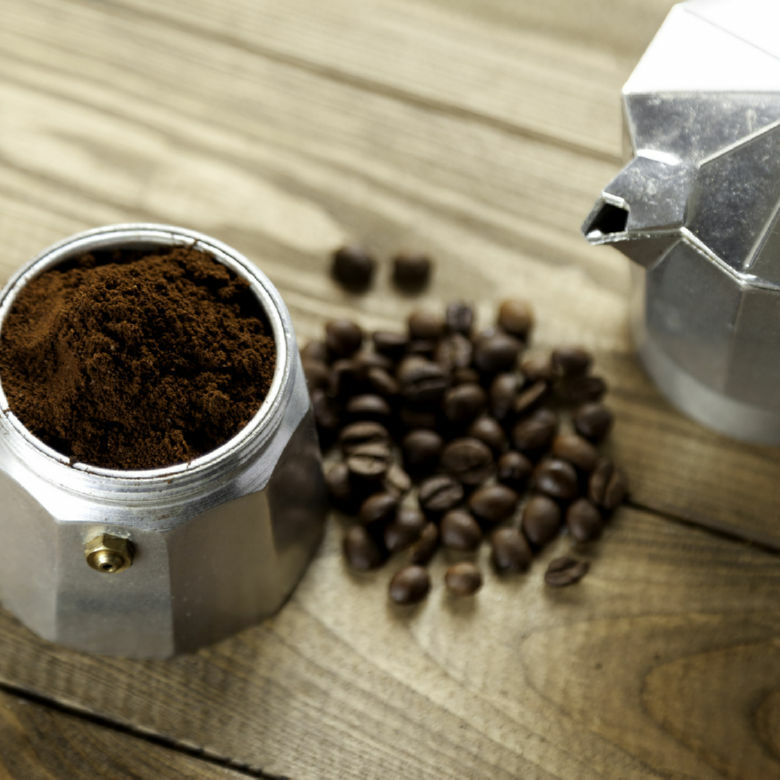 Italy and coffee are almost synonymous, the perfect symbiosis of enjoyment, while sharing, chatting or listening that takes us to those noisy and full of life cities of theirs, where stopping for a daily espresso, is almost a must! Grounded coffee for any occasion of recognised Italian brands for a coffee break in this part of the world. When you talk about Italy, wines are always at the centre of any conversation. With 20 different regions and 355 native vines, Italy is one of the top producers of wine worldwide. Italian wines such as Chianti, Prosecco, Barolo, Amarone, Soave and Pinot Grigio are now famous and enjoyed all over the world.